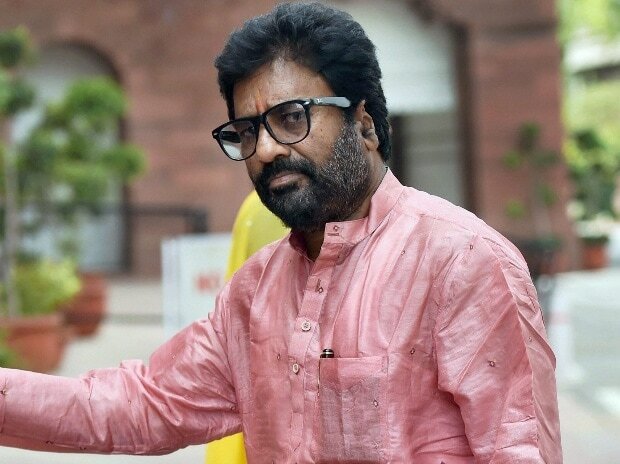 Shiv Sena Friday declared a list of 21 candidates for the Lok Sabha poll, dropping an MP who hit an Air India staffer in 2017. Ravindra Gaikwad, 59, had hit an Air India staffer with a slipper at the IGI airport in Delhi and then openly boasted about it. The Sena has replaced Gaikwad with Omraje Nimbalkar in Osmanabad constituency. As per the seat-sharing pact between the BJP and the Sena, the latter will contest 23 LS seats, leaving 25 for its senior alliance partner. The Sena is expected to announce nominees from the remaining two seats - Palghar and Satara - soon. "We will announce the names of remaining candidates by Sunday," Sena minister Subhash Desai told reporters here, while announcing the list.